When your hard drive fails and you have lost access to all of your important documents there is only one thing on your mind; you want your data back, whatever that data is. But hard drive recovery is a tricky business. Each hard drive recovery is different, which means that there is no one single way to recover your data. Because of these concerns, when you lose your data you want a company who has all of the tools at their disposal. 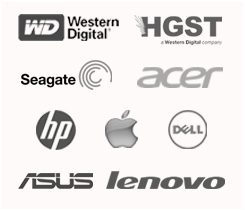 You should avoid going to computer hobbyists or companies that do not specialize in hard drive recovery because they simply lack the tools and experience to get you your data back. When you go with Ace Data Recovery if your hard drive fails you are much more likely to get your data back in one piece. We believe in using all of the best tools available to get your data back as quickly as possible. That means starting in a clean room, not using any so called “home remedies” and ensuring that only qualified personnel deal with your failed hard drives or other media. Some people are unwilling to go to data recovery companies because there is no guarantee that they are going to get their data back, and they still have to pay the data recovery fees. 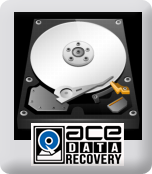 Not at Ace Data Recovery; with our standard recovery package you get a free diagnostic to find out how much we will charge, and if we are not able to get your data there is no charge for our services. Not only that, but we will send you your data, free of charge. That is a guarantee you will rarely see anywhere else. 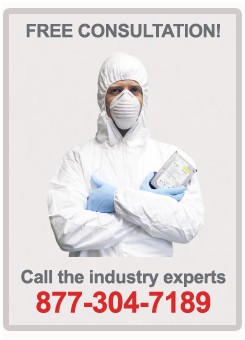 When you need data recovery there is simply no other better place to go.